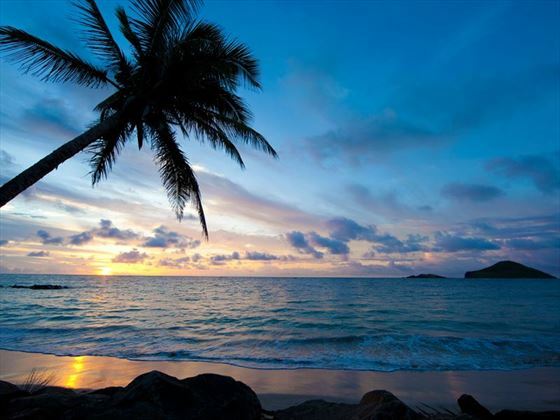 Find serenity at St. Lucia's newest all-inclusive, adults only luxury suite resort. Opulent comfort, intimate luxury & unrivaled service await you. 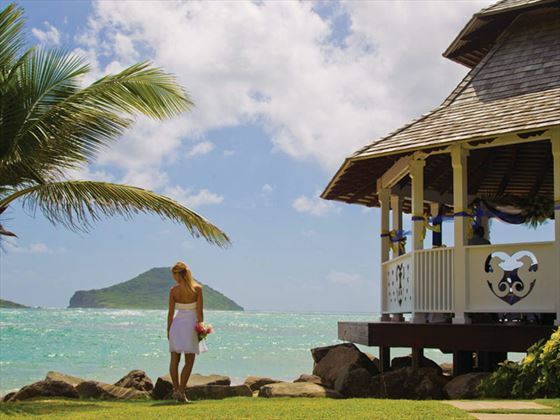 Saint Lucia¹s newest all-inclusive, adults-only, luxury all-suite resort is the quintessential Caribbean enclave for discerning romantics. Sophisticated, indulgent, tranquil. 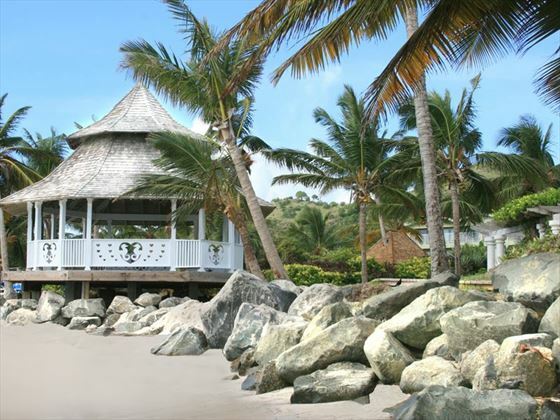 Serenity at Coconut Bay is an adults-only, all-suite resort nestled along St Lucia’s southeast coast, The perfect retreat for a romantic getaway. 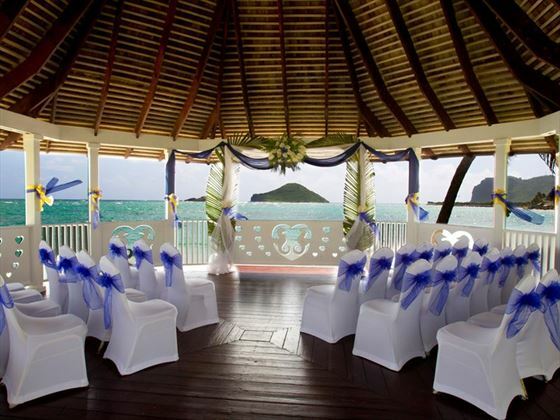 Your wedding day should be the most beautiful and romantic day of your life, and what better way to celebrate your love for each than with a wedding in St Lucia? 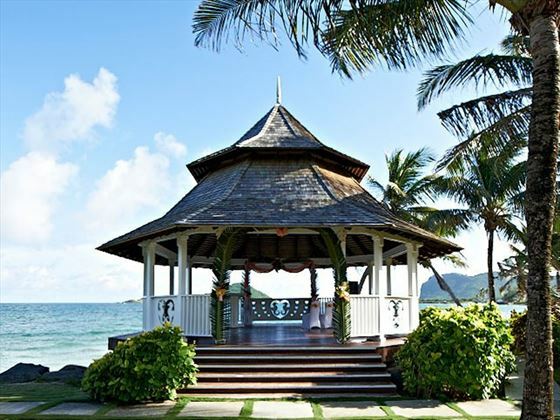 Walk down the aisle in style or enjoy the perfect beach wedding at Coconut Bay Beach Resort & Spa – the perfect backdrop for wedding celebrations of any size! As Tropical Sky weddings have no jurisdiction over hotels/resorts/venues/legal requirements and their charges, we cannot be responsible for any increases or changes to these wedding arrangements. We will, however, endeavour to advise you of changes as soon as we are made aware of them. All prices and legal requirements correct as of May 2017.